Developed by some of the world’s foremost experts in adipose science, the Puregraft System was designed to standardize fat grafting, and address the procedure’s biggest weaknesses: inconsistency and unpredictability. and significantly improve long-term retention. 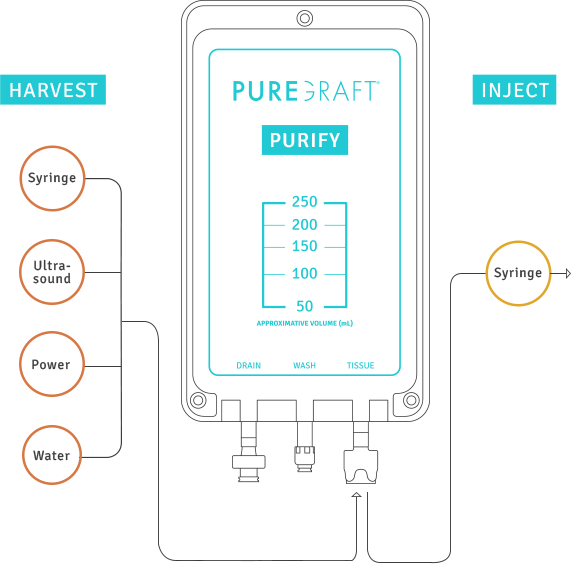 Puregraft’s selective filtration technology gently dialyzes the harvested fat, removing only blood, oil, fluid, and fragmented cells within a closed system.  The result is a concentrated graft of healthy, viable fat cells. 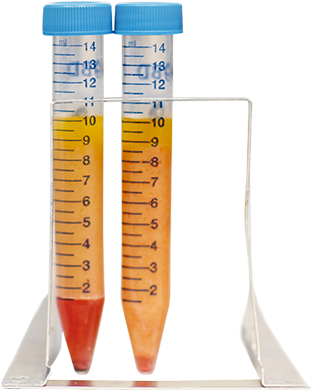 Data published in a peer-reviewed article comparing Puregraft to centrifugation and the decant method show consistently lower contaminant levels in Puregraft. Microscopic appearance of the fat also shows significantly more purified and concentrated viable adipocytes using the Puregraft technology. Lipid, or oil, is released when an adipocyte is ruptured during liposuction or graft processing. The presence of lipid within the fat graft can be cytotoxic if re-injected. It may also lead to tissue necrosis and obstruction of proper mammogram analysis.  Puregraft’s selective filtration removes virtually all lipid from the graft. The gentle technique also avoids cell rupture and subsequent creation of new lipid during processing. The presence blood within a fat graft can cause inflammation, tissue damage, and reduced graft retention. Removal of these contaminants is critical for an optimal outcome. Puregraft removes more than 97% of blood within the graft. 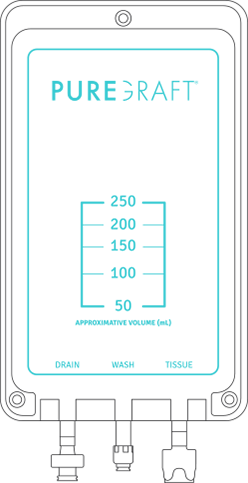 Standard techniques contain more than 10x as many contaminants. Source: Puregraft: Comparison of three fat graft preparation methods. Gravity separation, centrifugation, and the Puregraft System. Unlike traditional processing, Puregraft keeps the fat tissue contained within a closed-system from start to finish, eliminating the risk of contamination.  We designed the Puregraft System with simplicity and ease of use in mind.  With it’s intuitive, 4-step process, Puregraft enables seamless and fast graft processing while maintaining the highest of standards for graft handling. Over 10 years of development and thousand’s of tissue samples, Puregraft’s performance has been optimized to deliver high quality graft in every syringe and every patient. Drain free lipids & other contaminants. Remove graft for volumizing & contouring. 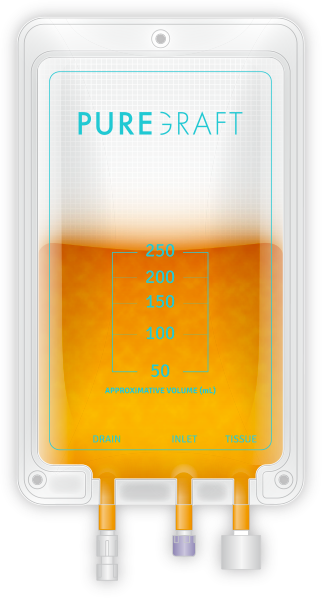 to process volumes between 50 – 850 mL. Scrub nurse can process fat on the sterile field. Additional staff designated for fat processing.  30 - 50 mL. The Puregraft 50 System was designed for small volume fat transfer applications such as face, hands, and smaller breast revisions. 50 - 250 mL. The Puregraft 250 System was designed for mid-volume fat transfer applications such as natural breast augmentation and breast reconstruction.  200 - 850 mL. The Puregraft 850 System was designed for large volume fat transfer applications such as breast augmentation and buttock augmentation.